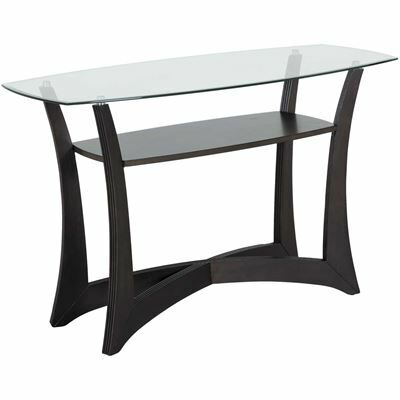 Infuse your space with a cool, contemporary vibe with the Abacoa Rectangular Cocktail Table by Progressive Furniture. 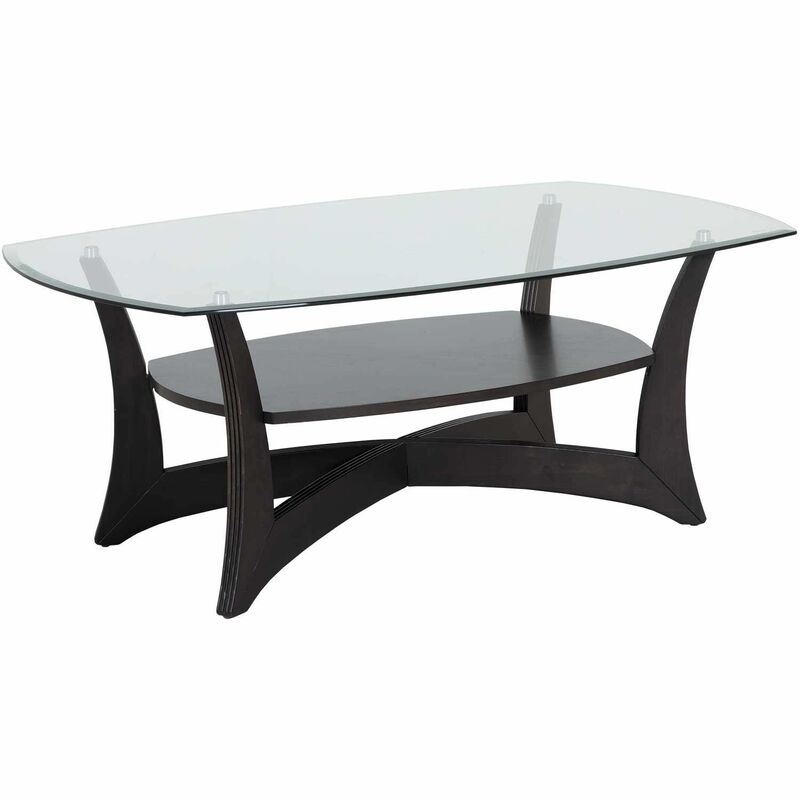 Unique curved shapes highlight the contrast between the rich, dark walnut base and the gleaming beveled glass table top to make a striking statement. 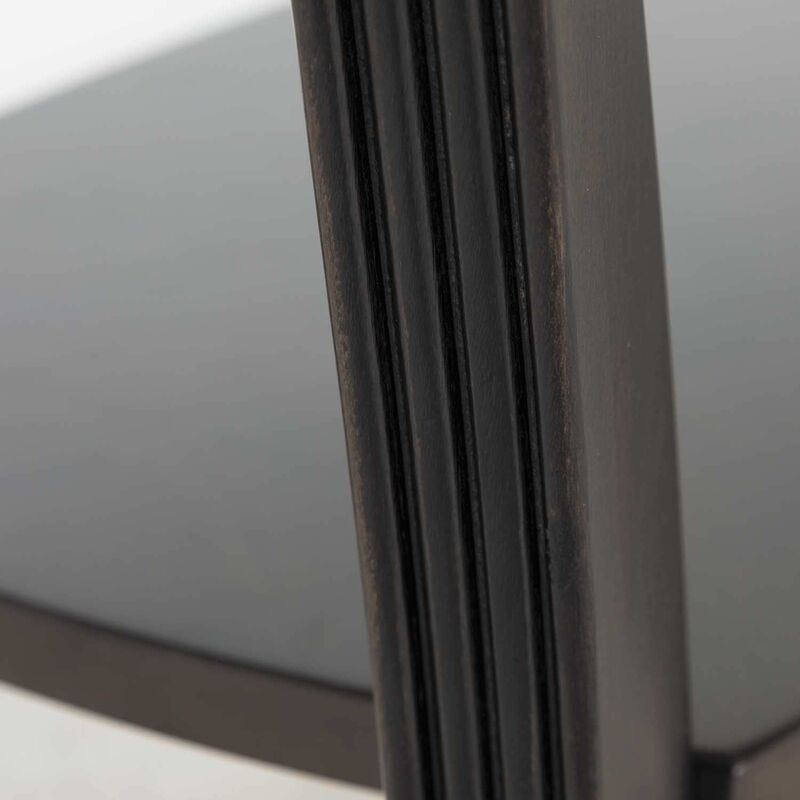 An open shelf in the table base makes this table as functional as it is fashionable. Infuse your space with a cool, contemporary vibe with the Abacoa Rectangular Cocktail Table by Progressive Furniture. 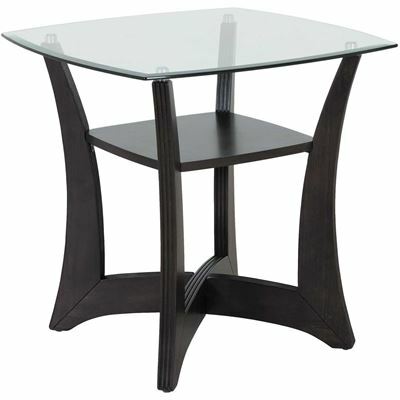 Abacoa Rectangular Cocktail Table by Progressive Furniture.